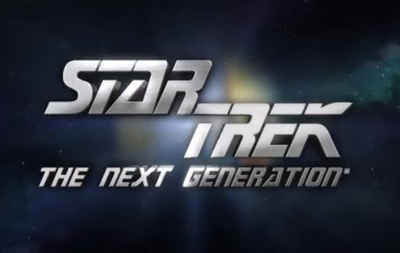 Star Trek: The Next Generation is a science fiction series which originally aired from 1987 to 1994. This trailer is for the the Blu-ray remaster and rerelease. Star Trek The Next Generation starred Sir Patrick Stewart, Jonathan Frakes, LeVar Burton, Michael Dorn, Marina Sirtis, Brent Spiner, Wil Wheaton, Denise Crosby and the voice talent of Majel Barrett.